A bunch of cherry blossoms are currently doing overtime in Tokyo. 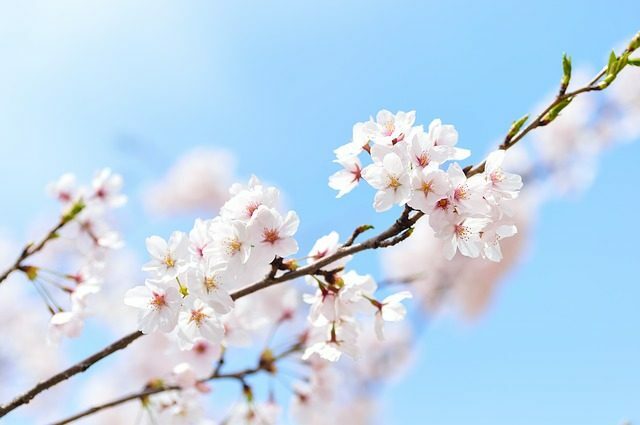 “We are seeing a lot of cherry blossoms feeling as if they need to keep working in order to conform with other cherry blossoms that are still blooming,” says Japan Meteorological Agency spokesman Jiro Sakumoto. There are many cases where cherry blossoms work tirelessly their whole lives only to be left abandoned lying on the streets. People walking past without lending a hand often justify their actions by saying to themselves it was their own choice.